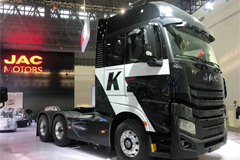 Volvo Group is upbeat about the Chinese market and prepared to seize new opportunities with partners as the market changes, according to senior management from the international manufacturer. 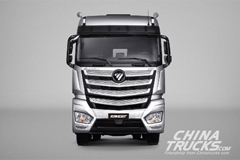 "There has been a lot of development in China and the changing market has brought new opportunities for Volvo Group," Claes Svedberg, president with Volvo (China) Investment, told Xinhua. 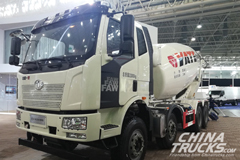 "For example, we have seen Volvo truck business in China moving from being very specialized in the construction area to mainly selling normal heavy trucks for e-commerce." Claes is impressed by the speed of China's changes. "It's not only about infrastructure like roads and high-speed railways, but also the commerce structure. Chinese entrepreneurs also go into new things very fast." 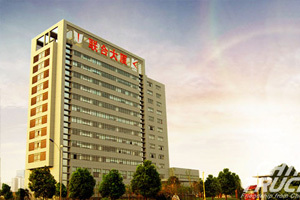 The Sweden-based company officially entered the growing market in 1992 by setting up an office in Beijing. 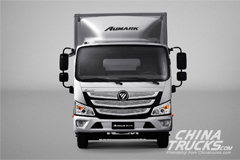 After 26 years of development, China has become its second market as well as the first foreign market with the presence of all the company's businesses ranging from trucks, buses, construction equipment, marine engine to financial services. China's opening-up is a positive thing, Claes said, adding that it was rewarding to develop business in China. 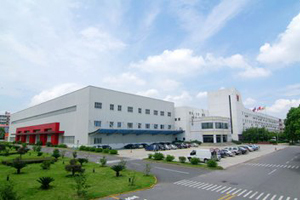 Claes expects the strong revenue growth in the Chinese market to continue in the future. "I'm very positive on the Chinese market and the opportunities for us." "The Chinese are willing to spend on new technologies, thus bringing up many interesting new businesses such as bicycle-sharing. China has a very interesting future ahead," he said. Niklas Gustafsson, Volvo Group's chief sustainability officer, believes that China will also see a sustainable future and the country has much potential for improving efficiency of its transport sector. 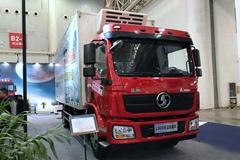 A report from Volvo Group shows that China will face huge transport pressure in the future as the country's urbanization continues to expand, bringing challenges like congestion, road safety, energy consumption and air pollution. The solutions the company has been trying to offer are autonomous, electric, connected vehicles that improve efficiency and safety. 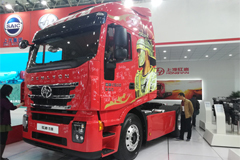 Autonomous driving technologies have been applied in trucks as well as buses. The company has piloted the ElectriCity program in Gothenburg, which includes a bus-line run by electric and hybrid buses with less noise and zero gas emission. Niklas pointed out that such technologies were not hard to apply, while the most important thing was that all stakeholders could coordinate their efforts to make it happen. 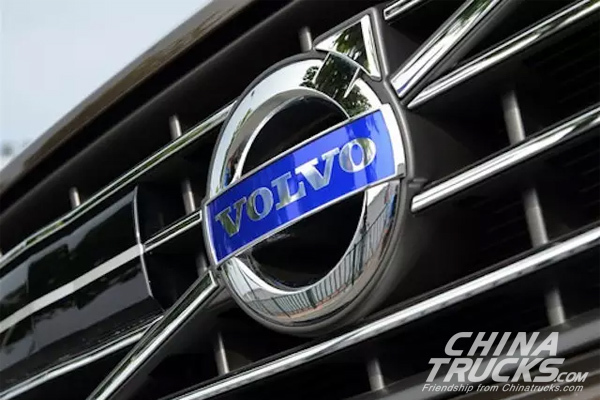 "This can be working in different partnerships in other cultures in the world, such as in China, and Volvo Group is willing and able to be the chosen partner," Niklas said.